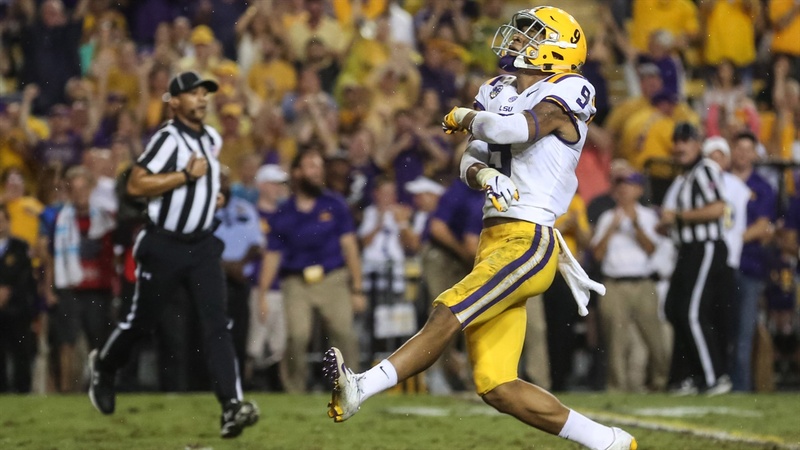 Slightly more than 25 percent of the 62 players who earned All-Southeastern Conference honors in 2018 will be back next season. There were 22 seniors who were All-SEC players. In addition, 16 All-SEC underclassmen chose the NFL over returning to their schools for another year. Those departures leave only 24 returning all-conference players for the 2019 season. Not surprisingly, Alabama leads with five returning all-SEC players – headed by quarterback Tua Tagovailoa and wide receiver Jerry Jeudy.